Amazon.com Inc. is trying a new way to take its Alexa digital assistant mobile: wireless earbuds that mirror Apple Inc.’s popular AirPods. The Seattle-based e-commerce giant is readying earbuds with built-in Alexa access for as early as the second half of this year, according to people with knowledge of the plans. The headphones will look and act similar to AirPods, but people working on the product inside Amazon are striving for better audio quality, the people said. Like the AirPods, the Amazon earbuds are designed to sit inside users’ ears without clips around the ear. 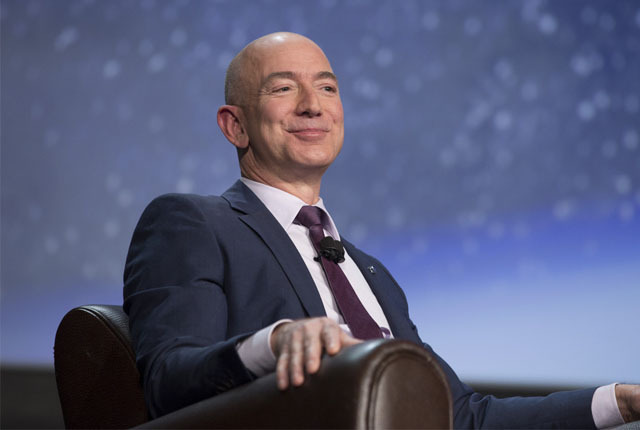 The product is one of the most important projects at Amazon’s Lab126 hardware division, said the people, who asked not to be identified discussing private work. The company has also been working on a home robot for consumers with Alexa, code-named Vesta, Bloomberg reported last year. The headphones will let people use their voice to order goods, access music, weather and other information on the go. The Amazon digital assistant will be summoned by saying “Alexa.” There will be physical gesture controls, such as tapping to pick up and end calls and switch between songs, the people said. Amazon declined to comment. Apple charges $159 to $199 for AirPods. Amazon hardware typically undercuts the competition. The initiative is a major move beyond the home for Amazon’s consumer hardware. The Fire smartphone flopped in 2015, but the company’s Echo smart speakers became a surprise hit that brought Alexa into millions of houses and apartments. A battery-powered Echo speaker was discontinued. And an Alexa plug-in for cars has limited availability. Amazon has also opened Alexa up to other headphone makers, such as Bose Corp. The main check on Alexa’s growth remains Amazon’s lack of a smartphone and leading mobile operating system. Digital assistants from Apple and Google have huge ready-made user bases because the technology is embedded in hundreds of millions of iPhones, iPads, Watches and Android mobile devices. The Amazon earbuds won’t have built-in cellular connectivity and will require pairing with a phone. This means working through Apple and Google, which Amazon already does with its Alexa apps. That’s a strategic headache for Amazon, which is using Alexa to grab an early lead in voice-based computing and to get its main e-commerce business in front of more people. Amazon has faced some development delays, according to the people with knowledge of the plans. The company has been seeking suppliers and manufacturing partners in recent months, one of the people said. Amazon has launched a bevy of new devices around September the past couple of years. The earbuds will come in a storage case that doubles as a charger. Users will be able to plug it in over a standard USB cable. The company has tested the headphones in black and gray colors, the people also said. Earbuds are a fast-growing category of wearables: 12.5 million pairs were sold in the fourth quarter, according to Counterpoint Research. Apple’s AirPods had 60 percent of this market. After early jokes when AirPods launched in 2016, the product has become a huge hit for Apple, helping to augment slower iPhone sales. 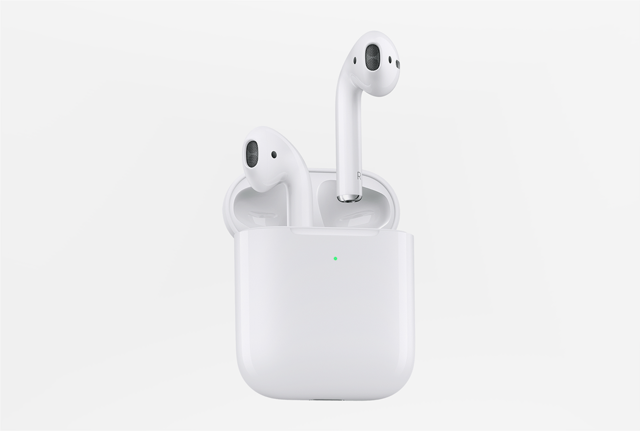 The company is working on a third-generation, higher-end pair with noise-cancellation and water resistance, according to people familiar with the plans. The AirPods are part of Apple’s accessories segment, which generated $17.4 billion in revenue or 7 percent of sales in the most-recent fiscal year. Samsung Electronics Co. recently unveiled Galaxy Buds, which work similarly to AirPods and Amazon’s planned device. Apple’s Beats business, Jabra Corp., and Sony Corp. are also players in the wireless earbuds market. The concept hasn’t been as successful for everyone. Google launched Pixel Buds last year. 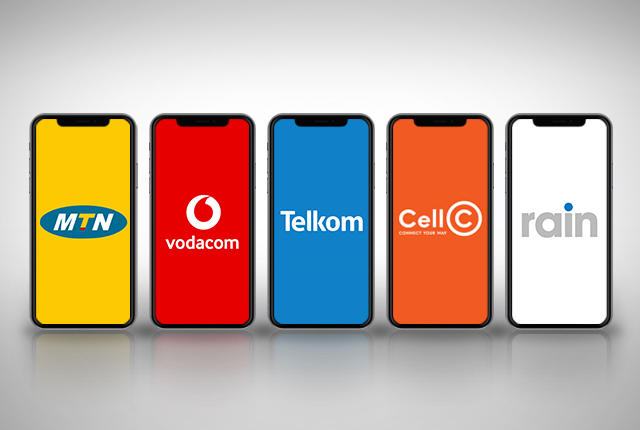 They were criticized for having a flimsy charging case.